The Google Nexus 7 leaks are coming in at such rate lately, that it would be a real shock if the slate doesn’t debut at the Google Android event on Wednesday. 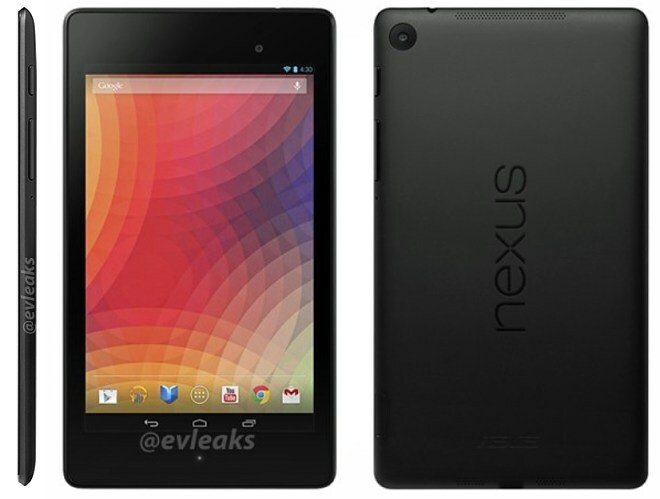 This latest piece of the puzzle is delivered by evleaks, which got hold of a photo of the profile of the new Nexus 7. 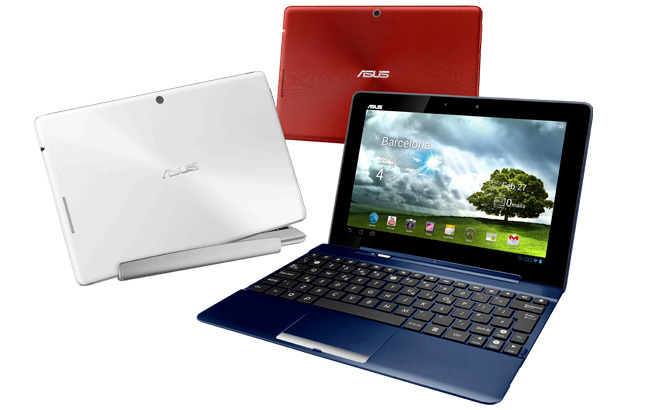 Asus has posted its quarterly financial report, covering the three months ending in March. 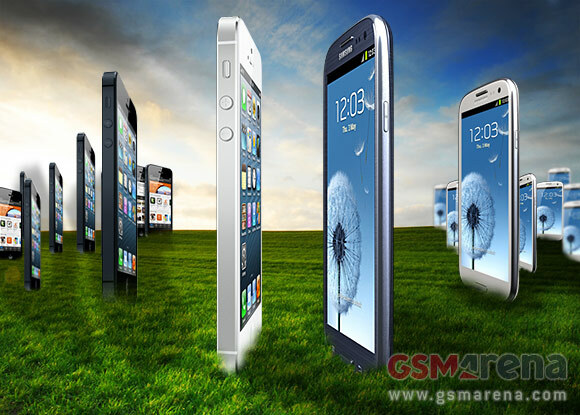 The manufacturer has made $3.5 billion in revenue and $202 million net profit. The numbers compare favorably to both the previous quarter and the same period of last year. 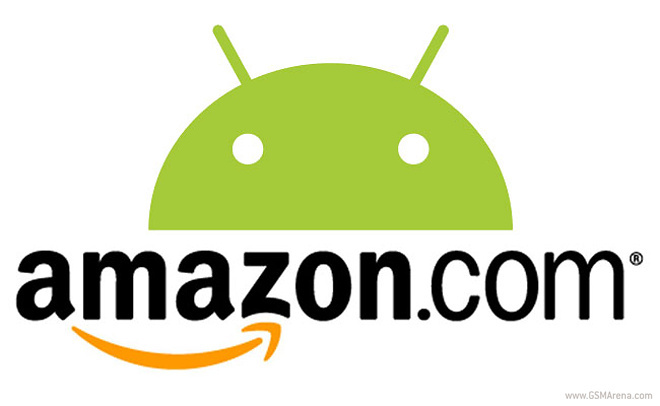 Amazon continues to expand the availability of its own Android Appstore. The company announced the launch of the service in the Chinese market today, offering a large variety of both free and paid apps. As we were cruising through the MWC 2013 grounds a particularly interesting piece of Android software caught our eye. Developed by the relatively unknown Japanese company Morpho, the MovieSolid video stabilization doesn’t require any special hardware to work, yet yields impressive results. If you are following our Facebook page (and if you aren’t you totally should), you already know that two exciting new smartphones landed at our office today. 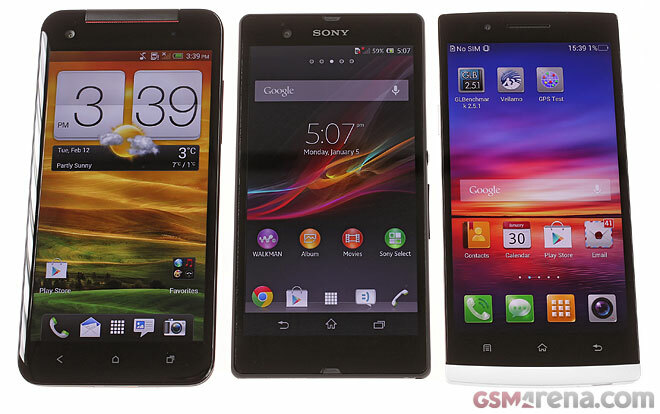 The HTC Butterfly and the Sony Xperia Z are the among the several 5″ 1080p 2013 flagships that promise to change your definition of sharpness forever. 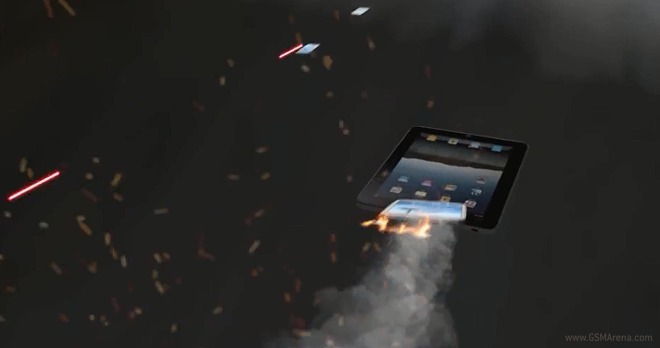 Apple might not be attending CES, but it still had an important announcement to make today. The official iOS app repository has crossed the 40 billion downloads mark. 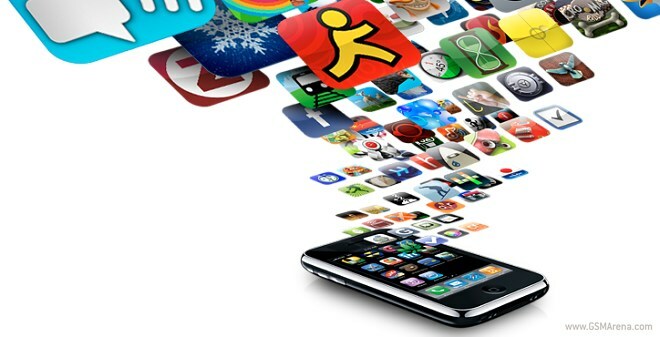 Having more than half a billion user accounts, the App Store has delivered almost half of those apps in the last year alone, showing impressive exponential growth. 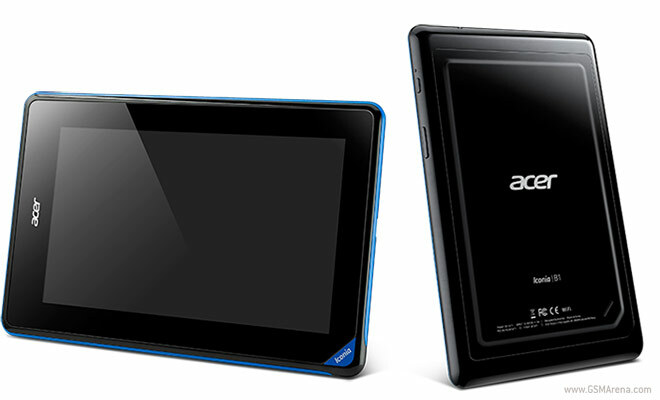 Acer has just introduced the latest addition to its lineup of Android-running tablets. The new slate is called the rather peculiar B1-A71 and will cost about €119 after taxes. This will make it the most affordable Android 4.1 Jelly Bean slate from a big manufacturer. 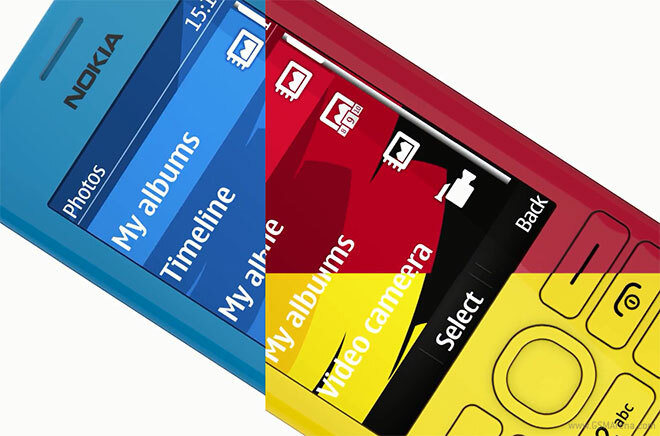 Nokia has just introduced a couple of new members of its Asha family today and, as the tradition goes in such cases, the company released a few promo videos to demo their strengths. Here at GSMArena we are huge fans of well-made parody videos and when we find a good one we can’t help but share it with you. What you are about to see might not be the highest-budget production in the world, but it’s certainly the most hilarious clips we’ve seen lately. We were able to take the HTC DROID DNA camera out for a spin and see if the beastly smartphone can also double as a proper cameraphone. 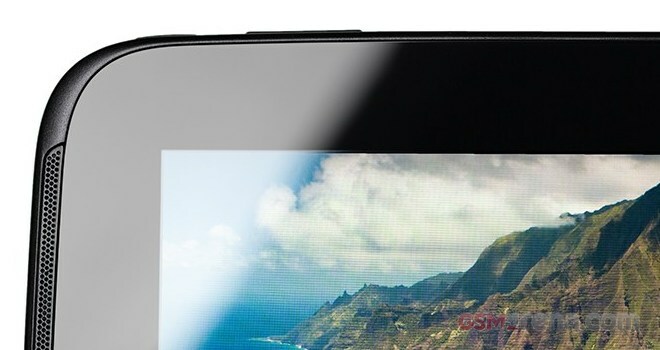 The 8MP camera of the smartphone is operated in a way very similar to that of the HTC One X+, which we just reviewed. 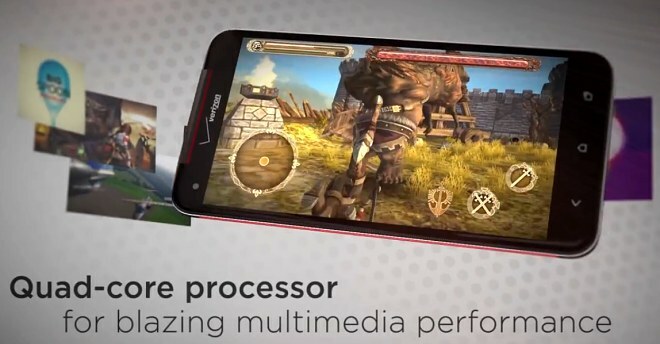 We managed our usual set of benchmarks on the freshly announced HTC DROID DNA and its Snapdragon S4 Pro chipset. We were curious to see how the four Krait cores and the Adreno 320 GPU handle the FullHD screen screen. The Retina-beating screen of the Google Nexus 10 sure sounds great on paper, but does it have the real-life performance to back it up? Google’s Romain Guy is keen to prove so, by posting several impressive shots. Google has just unveiled two new additions to its lineup of Nexus devices, plus a couple of new versions of the popular Nexus 7 tablet. And, as the tradition goes in such cases, the company has released a promo video, highlighting the strongest points of the newly announced devices.